Are these jars safe to use for canning? Where would I find new rubber rings for these jars? Where can I purchase new metal screw bands? Here’s a link I found to date Bell jars – Dating Bell Jars and one for Canning Jars of Canada. 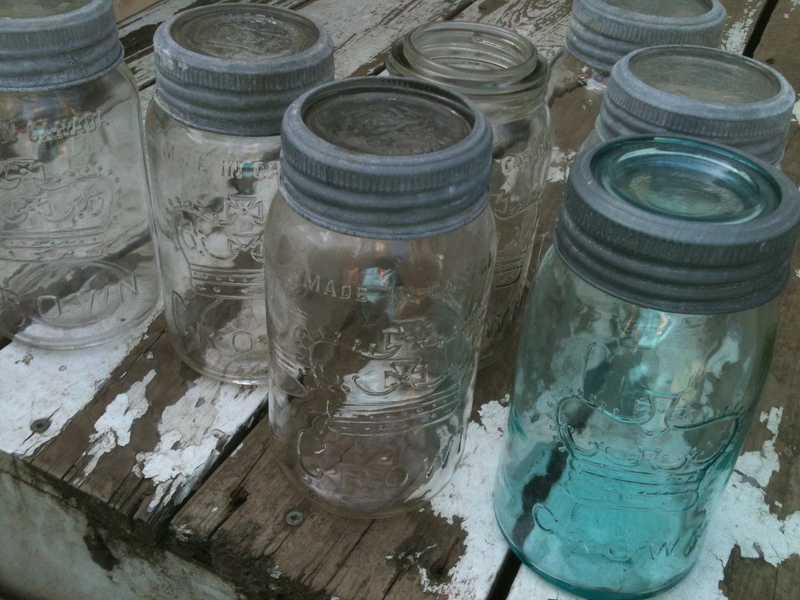 Do you collect old canning jars? What’s your oldest jar or favourite jar? Do you actually use them for canning? My sister moved to Port Hope 25 years ago and there was an old bathtub in the barn FULL of these old mason jars. They are mostly all dated on the bottom with the year they were made. Some of them dating back to the 30’s. I have quite a few and give them to friends for their birthday if I can find one with their birth year on it. 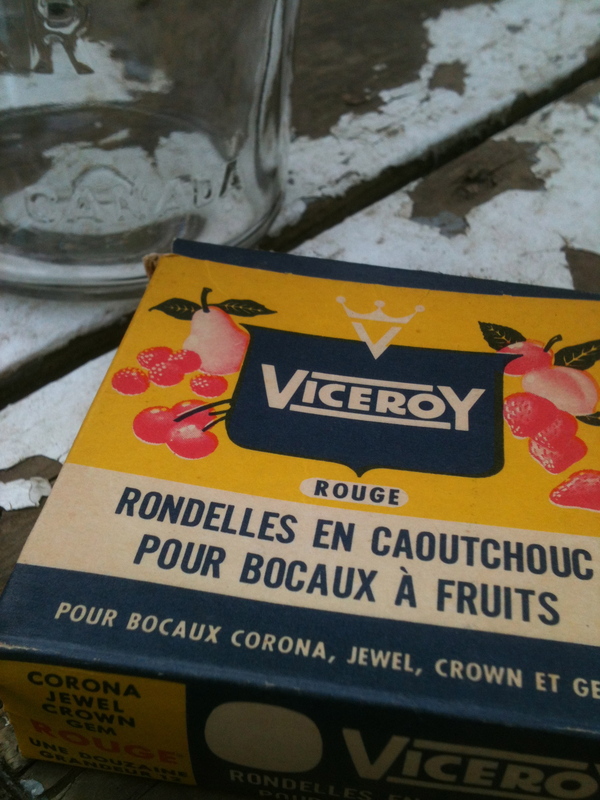 I wish I had a photo of the old tub in the old barn full of the jars. That bathtub full of jars sounds amazing Carol! Wish you did have that photo. I’d love to see it. 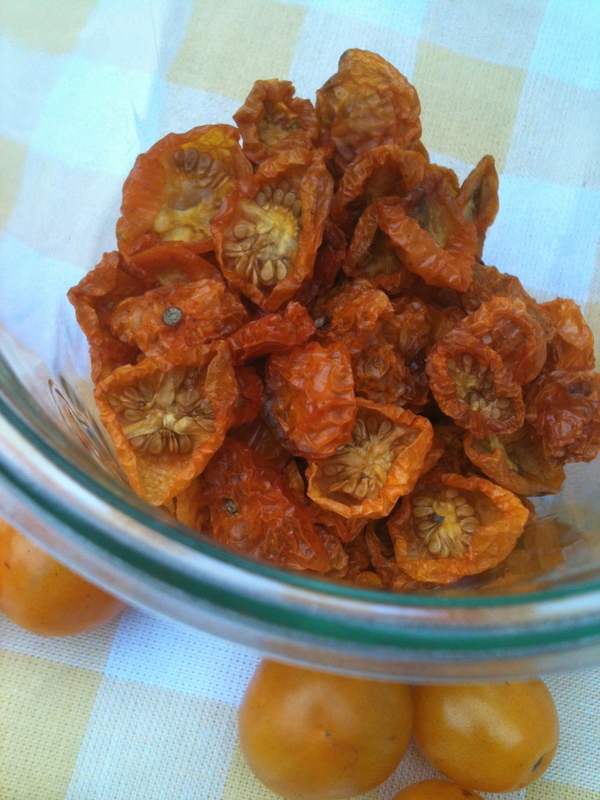 I have asked a reliable source and it seems these are not good for preserves/canning. The vacuum seal of contemporary lids is preferable. I found rubber rounds but they are a bit too small for the old jars. I use mine for dried herbs and dried tomatoes.